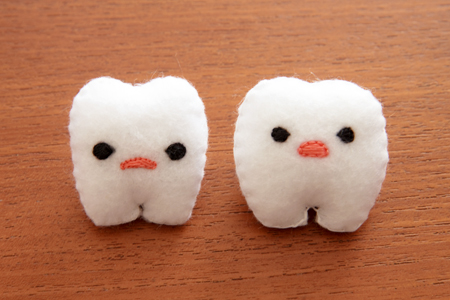 UPDATE: The plush pins are sold out! Thank you! Just in time for Christmas, the shop is now stocked with a couple new merchandise items! 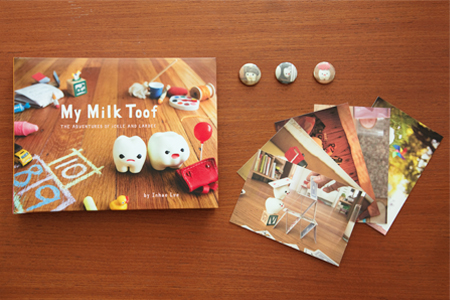 Included are signed copies of the My Milk Toof book, a limited amount of ickle and Lardee plush pins, poster prints, and some new sets of mini prints and pins. All items will ship internationally. Check it out HERE. Thanks everyone for your continual support- It helps keep the blog running! A new story is coming soon. I can't wait for the new story...these cuties are adorable! warm wishes from Paris ! They really are the most adorable cuties ever! Lindo! So cute I want Lardee for christmas. They are like tiny pillows! or clouds! thats really cool. And probably intense labour to make (not the birthing kind). Shame the pins are sold out. So adorable! The prints are lovely too. Great work. Can you make some ickle and Lardee tee-shirts? I would buy one for every day of the week! Keep up the great work! i would have loved to see some ickle and Lardee tree ornaments! I love the book. They are so cuuuuuuuuuute together! Are you the one who conceptualized these? I wonder if you could create their family one day. That would be great to see. You always have the best compositions and stories! You have made such a great activity which you share above. Everything is perfect.